This is the cheapest way to go… good for online purchases only. 1. 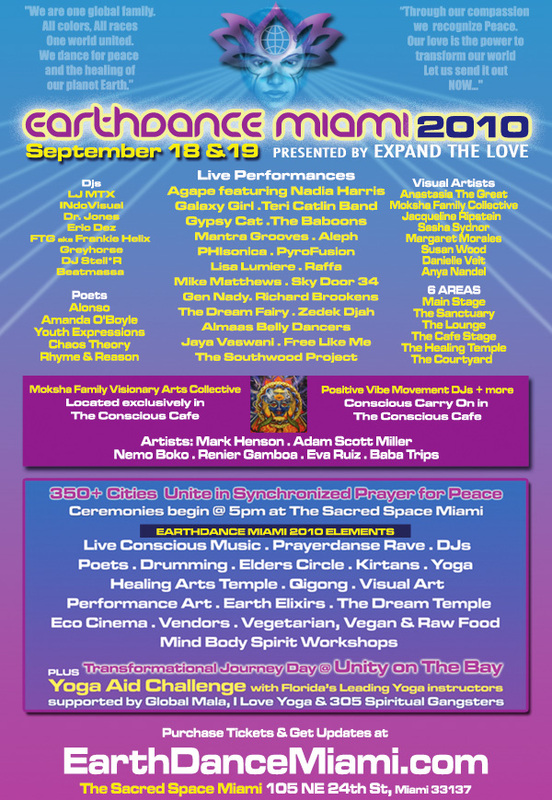 Go to www.earthdancemiami.com and/or click BUY TICKETS NOW!